Park Place Studio, the Carnegie, PA based set design firm, has recently updated their website with a new gallery of work and updated information. 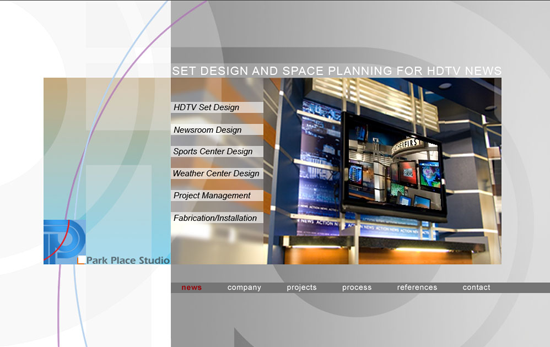 The site, online at www.ParkPlace.tv, has some of Park’s recent work for NASA, the United States Senate and KTNV. The new galleries make looking through pictures a snap and allow for quick viewing of all of Park’s work.